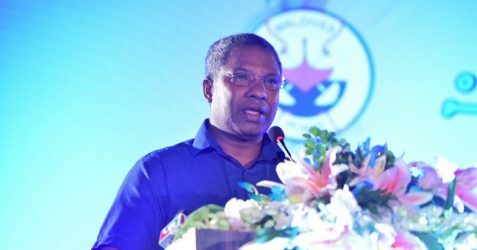 Maldives Ports Limited (MPL) has announced that the company plans to create a minimum of 500 jobs in 2017. Mr Mohamed Junaid, the CEO of the company, indicated that he has created no less than 270 jobs since he joined the company as CEO. While MPL marks its 30th anniversary, the state owned company employs about 2000 employees and most of them are locals. Junaid was appointed as the CEO on 24th April 2016, replacing former CEO Ibrahim Shareef.